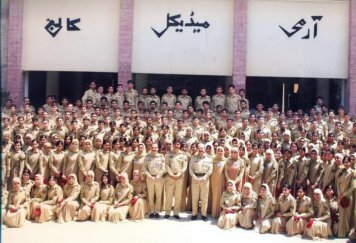 The only purpose of this website is to help students (especially Pakistani students) to learn All Subjects. 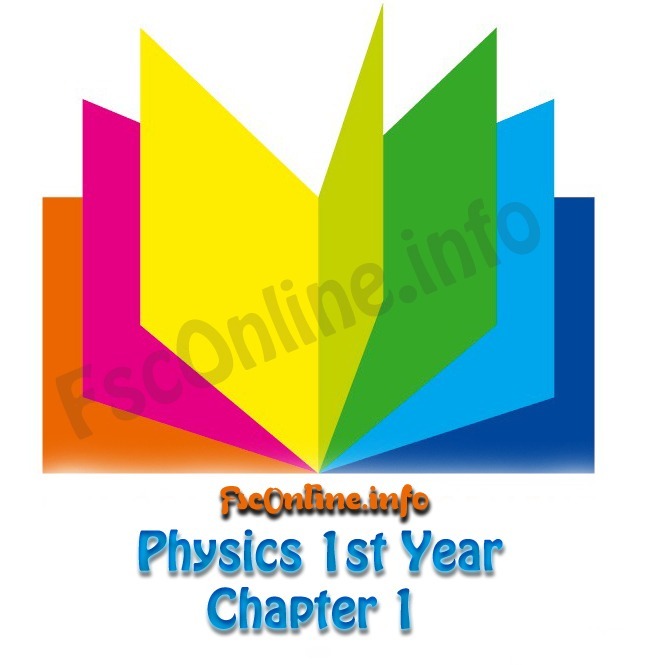 This site contains material for the students of F.Sc. All the material published/posted on fsconline.info is obtained by different people/sites to help students in all F.Sc Subjects. These are usually open educational resources (OER). This website does not represents any official or government/semi-government/private educational institute or board or university. And the material given on this site holds no official position in government (or in government educational institute or board or university). The material given on this site is only for educational purpose. While using a material given on this site you agreed to a term that we (fsconline.info or person related to fsconline.info) do not take any responsibility for this material. If you don’t agree to this term then kindly do not visit this website.